Unless you live under a rock you will have all seen the video that went viral the other week of a man who decided that a luxury Aston Martin was rubbing him the wrong way, and needed punishment. The man who was pushing a baby stroller at the time sees the car before he proceeds to pull a number of unusual faces and carry out a ruthless attack on the car. Unfortunately for the angry man, the car was fitted with a dash cam that is left running, a great precaution if you own such a nice vehicle. But don’t get me wrong it isn’t just nice cars that are the subjects of vandalism and no matter what the car, whether it be an Aston Martin or a second hand Chevrolet Spark, if you are the owner it cuts you deep. 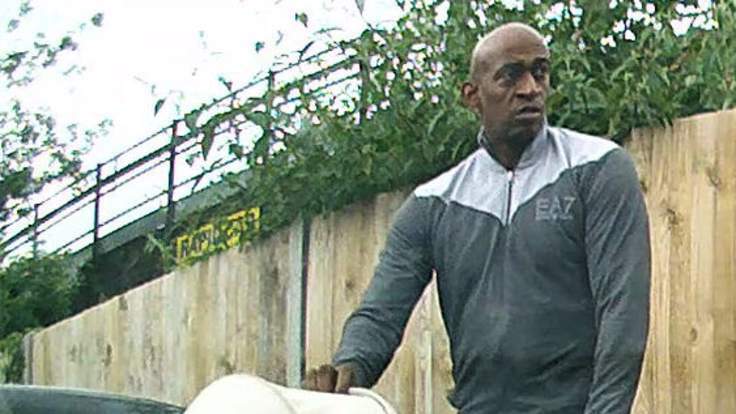 We are still unsure as to what motivated this man to key the Aston Martin, but many have guessed that the attack was probably out of pure jealousy, and after the video went viral and was all over facebook it was only a matter of time before he got caught, regardless of how sneaky he thought he was being. We imagine he feels a little bit silly now. The scratch which took less than a few seconds caused £9,000 worth of damage to the Aston Martin, that little scratch cost more than my second hand Kia Rio to put things in perspective. The real criminals here are Aston Martin! Jokes a side this man is a silly sausage, who needs to grow up. You should never, NEVER, touch another man’s car. We would also like to add that the quality of that dash cam is incredible! If only all CCTV was that good.